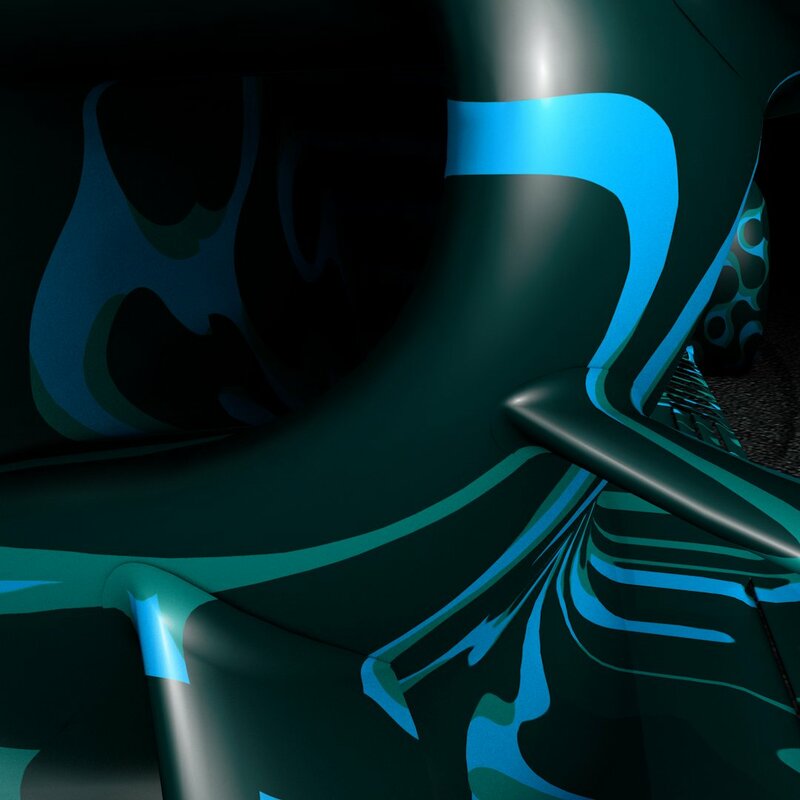 It’s the car that every other team in the F1 paddock will be measuring themselves against throughout winter testing – and it’s been announced that Mercedes’ 2019 challenger, the W10, will be unveiled for the first time on February 13. The car – the Mercedes-AMG F1 W10 EQ Power+ to give it its full name – will have its first shakedown test on that date, before hitting the track in anger in the hands of Lewis Hamilton and Valtteri Bottas the following week when official pre-season testing begins in Spain at the Circuit de Barcelona-Catalunya on February 17. The first sighting of the W10 will follow a similar Mercedes pattern from the last few years, with the car taking its first laps around Silverstone – although this time the team have decided to make the shakedown a ‘closed doors’ event rather than allowing the media to watch. The Silverstone running will count as one of Mercedes’ two permitted ‘promotional events’ for the year, meaning the W10 can do a maximum of 100km on the day and must wear demonstration-spec tyres. 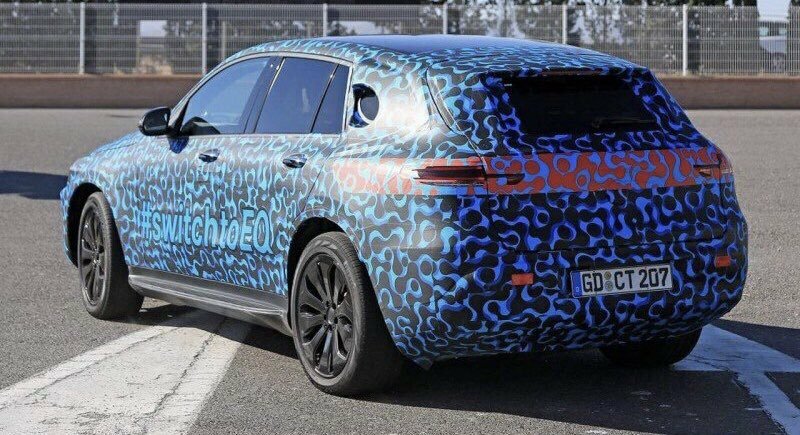 And Italian media writing that the new car will follow the same concept as W09, same wheelbase, low rake, and nose of the W09, plus a lot of work on the PU. I feel all the talk that the new rules will favour long wheelbase and low rake cars could give Merc an advantage here. Been hearing a lot of positive things over this winter on various platforms. By the same token, there's been a lot more "good noises" coming out of Ferrari; they've been lowering their rake over time, and lengthening their car. Whilst Merc may have been more prepared for this season's regs given prior years, they will suffer from a less refined FW (driving more of the downforce than other teams), and they will probably keep trailing Ferrari on the PU front. Also, sounds like they aren't keen on implementing the aerodynamically-superior Ferrari sidepods, for some reason. The point is that surely its far more advantageous not being forced into a major redesign like Ferrari have. Ferrari have every chance of going in the wrong direction whereas you would expect (though obviously cant be certain) that Merc should turn up in Melbourne with a good car given they should be able to evolve their existing philosophy more than say Ferrari. Whether they are the fastest or not is another matter but there is a bigger risk of Ferrari making a major design mistake given they are making the changes. In all the most positivity coming from all the teams is Red Bull, but I somehow just cant see them surpassing both Ferrari and Merc. Mercedes and Hamilton need to make the most of the early season advantage. Oi... sounds like an opportunity for an innovation from Newey & Co.. too many saying longwheel base low rake is the way to go seems kind of strange to me. I hope they haven't gotten complacent in their design philosophy..
What magical beast name do we give the W10? Previous names include Kraken, Cthulhu and Brute. Read yesterday somewhere on Autosport that the tires will be more conservative in order for the drivers to push. This will favour Mercedes when compared to Ferrari. 2019 will be another 2016. I think Mercedes know better than to sabotage Hamilton again. Unless they want him to find another level like he did in 2017? Silverstone. It was one additional to those two. Yes, they will bring the thinner thread tires which will make it easier for Mercedes to understand the tires. Or rather they can push the tires more. You guys were right, the thinner tyres didn't even matter in the end. See Silverstone, or the rest of the season where Mercedes didn't have those tyres. Having a non fraud world champion mattered more. Tbh I was mainly annoyed at the principle of it more than anything. Edited by SCUDmissile, 02 February 2019 - 00:30. Merczilla: King of the Tracks. Edited by Boxerevo, 02 February 2019 - 10:05. Not a mythical beast ... but the two most scary words in F1 right now are "Its James..."
...so I vote for a suitably German style word theW10"It'sJames"Ferrarikiller.... or if you prefer actual German - so it sounds a bit scarier - sorry Germans : how about just the "Es ist James"
Edited by jjcale, 02 February 2019 - 12:41. With the W10 being made at Imaginationland. Edited by Counterbalance, 02 February 2019 - 18:02. It should be named after a decent spacecraft from popular culture that was operated by a legendary pilot. Edited by Boxerevo, 04 February 2019 - 04:16. That could could so good, perfect to hide the new front wing. Toto has been boosting in Cage Match for Blue Tiger. Expect a very different looking car livery wise! Ugh, that teaser looks god-awful, I hate it already. Dont @ me. Edited by Anja, 05 February 2019 - 19:46. Will obvs just be for testing as sponsors would not be having it. Edited by JonnyJ, 05 February 2019 - 20:40. Edited by Danyy, 06 February 2019 - 06:48. I vote for Tecmo Bowl Bo Jackson or Max Moseley's Personality. Both are fairly monstrous. This simply can't be it. Otherwise, they're doomed. Yes, it would be the fault of the colours. It's almost certainly is, but that doesn't make it any less ugly. Even of its put on the car its pretty obvious it would only be testing camo. Why would merc change the silver. Its mercs brand. Mercedes won't allow it, they have a very clear own style, even the font style is always the same in commericals, events etc. 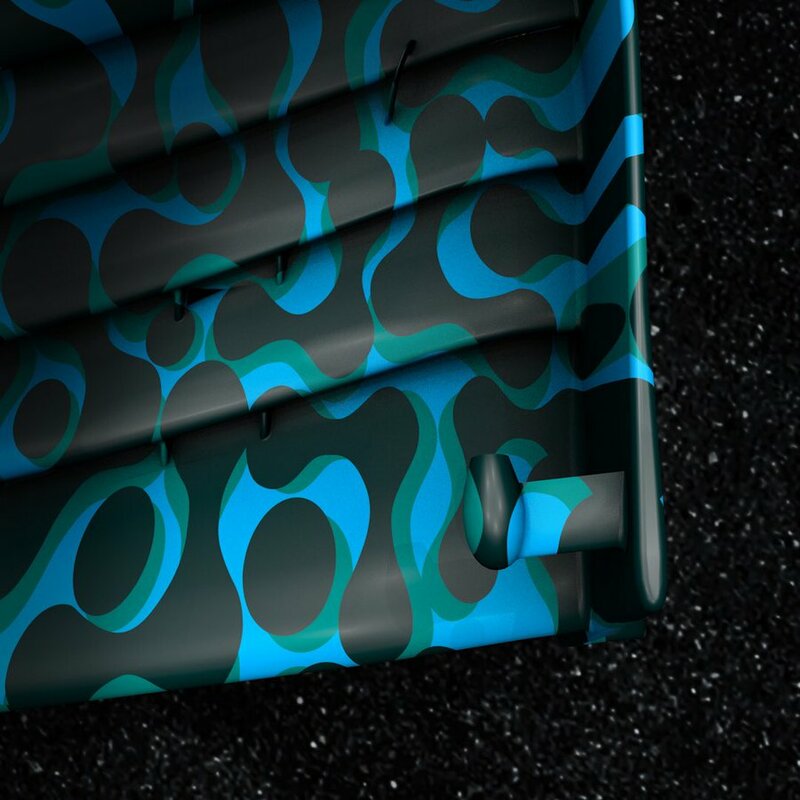 This is just a test camo that's going to generate a lot of hype in testing pictures, that's it. Much more important is that Mercedes isn't conservative with their targets for the car, because you can bet RBR and especially Ferrari will take another step in performance. Edited by SonGoku, 07 February 2019 - 19:33. I think the past 5 seasons have shown they won’t be conservative.